FS-3900DN Kyocera FS-3900DN Workgroup Laser Printer - Refurbished with 6 months Return To Base Warranty & Working Consumables. 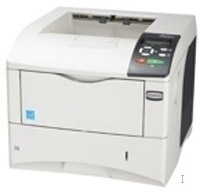 The Kyocera FS-3900DN Workgroup Laser Printer is as good as buying new as all worn parts are replaced. This saves you up to 50% off the price of a brand new printer. We are confident that you will be 100% satisfied with your Kyocera FS-3900DN Workgroup Laser Printer and are here to help with any support questions you may have. 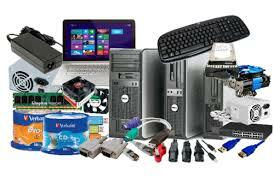 The Manufacturers part number/product code for this item is: FS-3900DN. SPACE TO THINK FOR EVERYONE ON THE NETWORK. Ready to go in any demanding environment,this new generation A4 workgroup printer provides speed with flexible paper handling. A space saving internal duplex unit and network connectivity are standard. Low noise, compact design and cost-effective ECOSYS technology give everyone on a busy network the space to think. This is my third order with Athema and the serice I get is still outstanding.